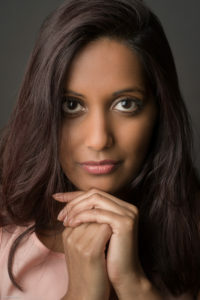 I had a great photoshoot with Anjana. 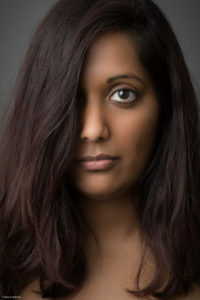 The goal was to create soft and natural looking portraits. Thanks to Anjana I think we succeeded very well. I really appreciated Anjana’s company for that day because she is a very friendly person and has a lot of patience. We worked out several shots and here are some of the results. During the shoot I used a studio flash. For a part I used a large umbrella and for others my big softbox. 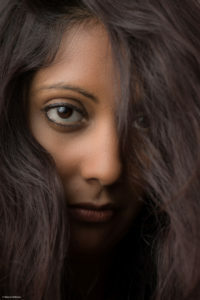 Thank you Anjana for being such a great model.